In the women’s Premier Handball League, London GD retain top spot in the league after the tightest of victories over West London Eagles. Olympia are also unbeaten with their second draw of the season against NEM Hawks. 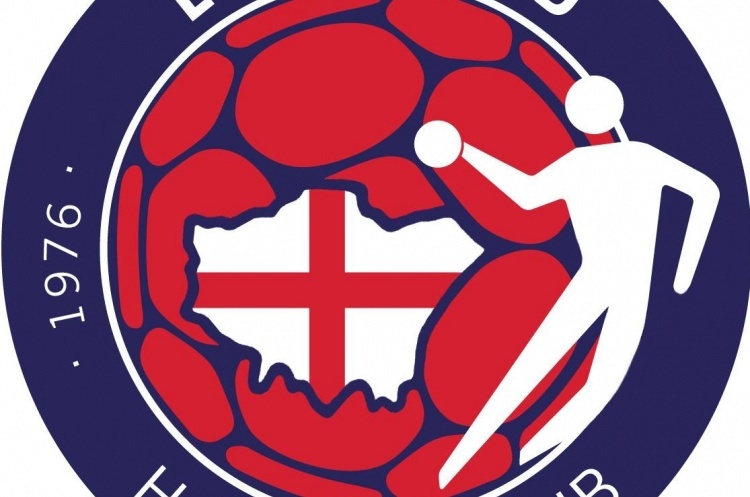 Reading Lionesses record their inaugural Premier Handball League victory over fellow league newcomers University of Loughborough. GD and Eagles went into the break 11-11 after five first-half goals from GD’s top scorer Christina Rehnberg. Sunniva Ovstebo Naess replied with four first-half strikes for Eagles. In the second half GD just managed to edge the verdict and the match finished 22-21, Nikola Szymura getting the deciding goal for GD as part of her overall tally of four. Olympia and Hawks battled to a 28-28 draw in Barking Sporthouse. Hawks went into the break 16-11 down, then mounted a second-half fightback to draw the match. Lydia Edgar led the response, with six second-half goals to add to her four in the first half. Edgar was named Hawks’ Player of the Match. Emily Maddison also impressed, with seven goals. For the Londoners, Marija Stricevic netted nine times. This result leaves Olympia unbeaten in the league this year, with two wins and two draws to their name. The final Premier Handball League match of the weekend pitted the two league newcomers against each other; both searching for their first wins. Reading Lionesses took the victory over University of Loughborough 23-16 after leading 7-11 at half-time. Sarah Parker netted five times for the students. Johanna Delsante replied six times for Lionesses. After round five, GD remain top of the table after four wins and one draw. Behind them, London Angels, NEM Hawks and Olympia are all level on ten points – Angels and Olympia with a game in hand. The women’s Premier Handball League takes a break then returns to battle in a fortnight.